The Tula Museum is named after a slave, Tula, who led the revolt against slavery from the very plantation that has now become the museum. You might have heard about the movie Tula: The Revolt, starring Danny Glover. A guide takes you back to the time of slavery by telling stories and giving information about preserved objects. The interactive tour is rather unique because it all took place right where you stand. 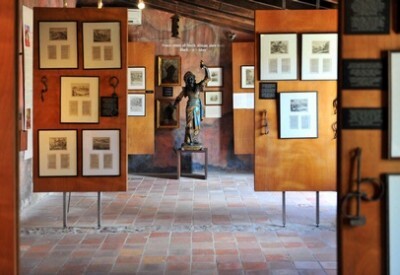 It’s a piece of history that will always remain relevant to the Curacao culture.